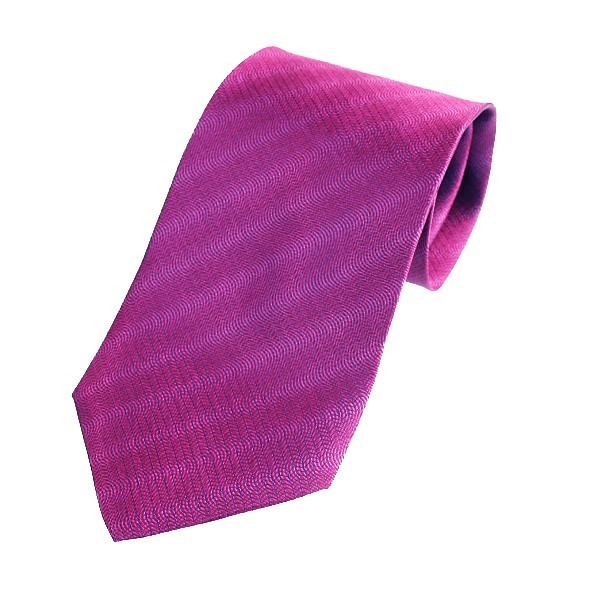 A beautiful fuschia coloured silk tie with a wavy stitched design in a subtle iridescence. An attractive fuschia pink plain matt satin tie made from good quality material. Great for weddings, special occasions or everyday wear. A stunning fuschia coloured silk tie with butterflies, bees, dragonflies and other bugs in a delightful array of colours.